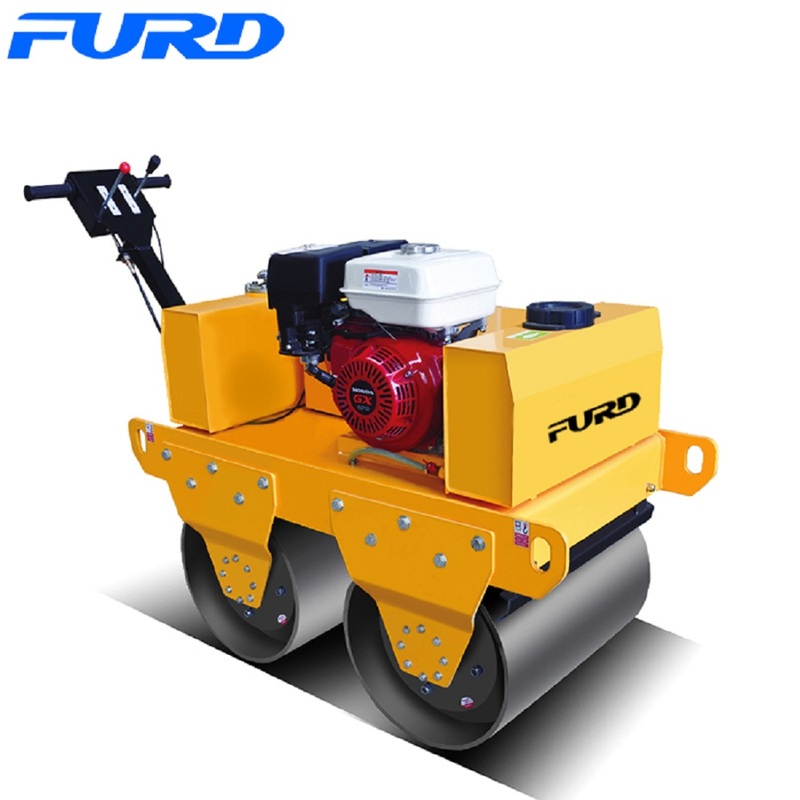 Walk behind road roller mainly used for small-scale compaction work, such as pavements, cycle paths, small roads and small parking areas, and places that need compaction but are difficult to reach with a large roller. 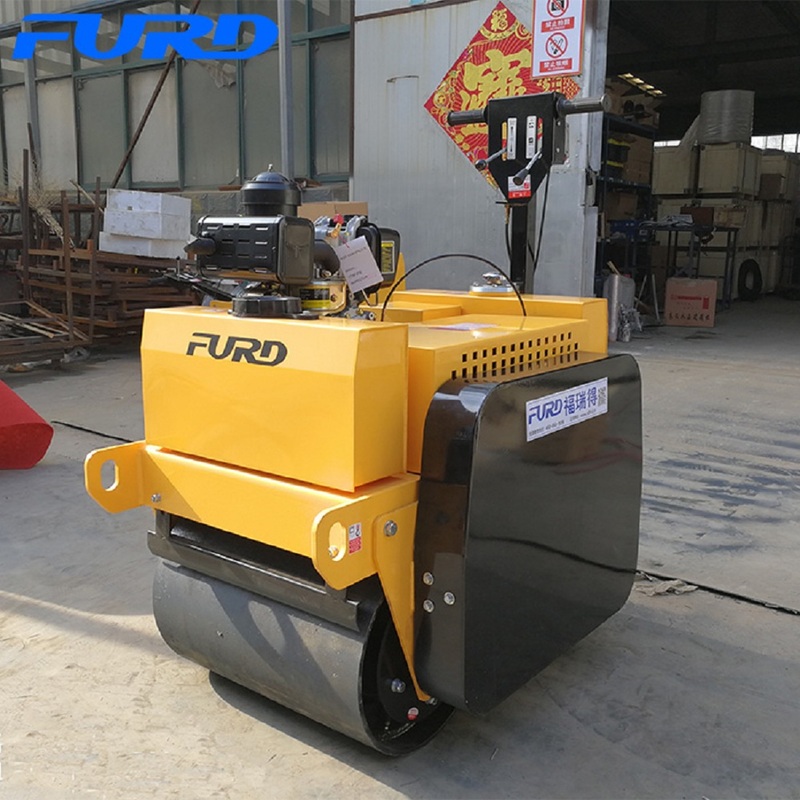 FYL-S600 is 550kg walk behind road roller, adopts hydraulic station, this vibratory roller has double drums driving and vibrating, the road roller vibration capacity is 20KN. 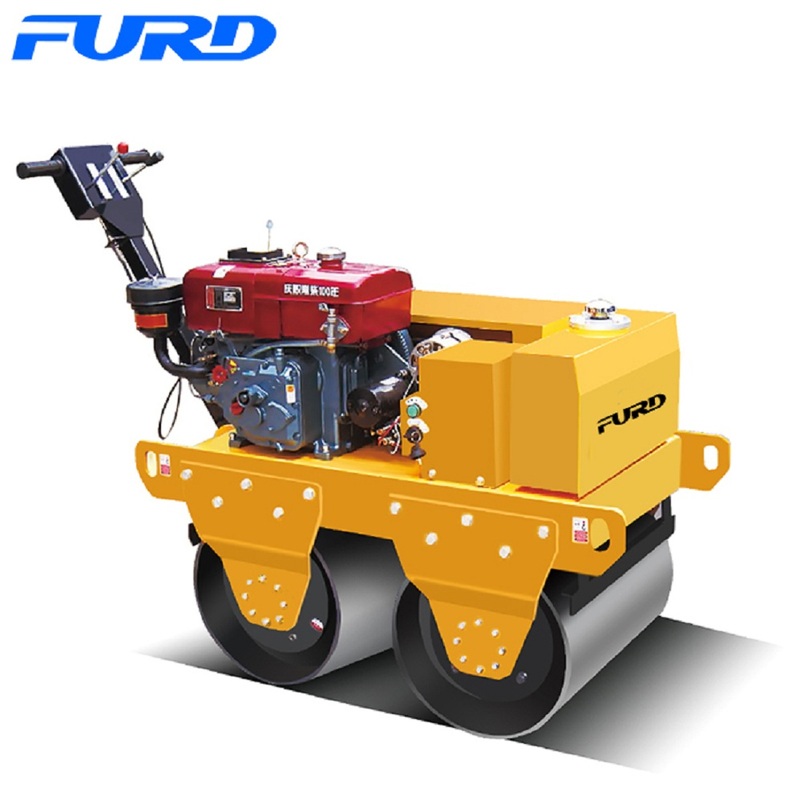 FYL-S600 road roller can use Honda gasoline engine, air cooled diesel engine or water cooled diesel engine. 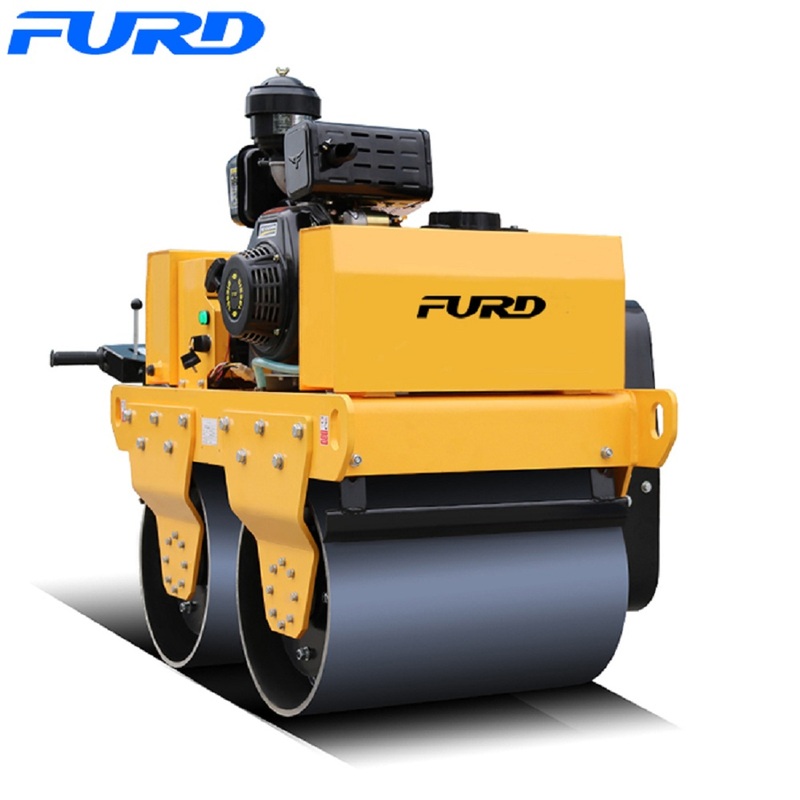 Jining Furuide Machinery Manufacturing Co., Ltd is high-tech enterprise specialized in research & development and manufacture of Vibratory Road Roller since 2006. 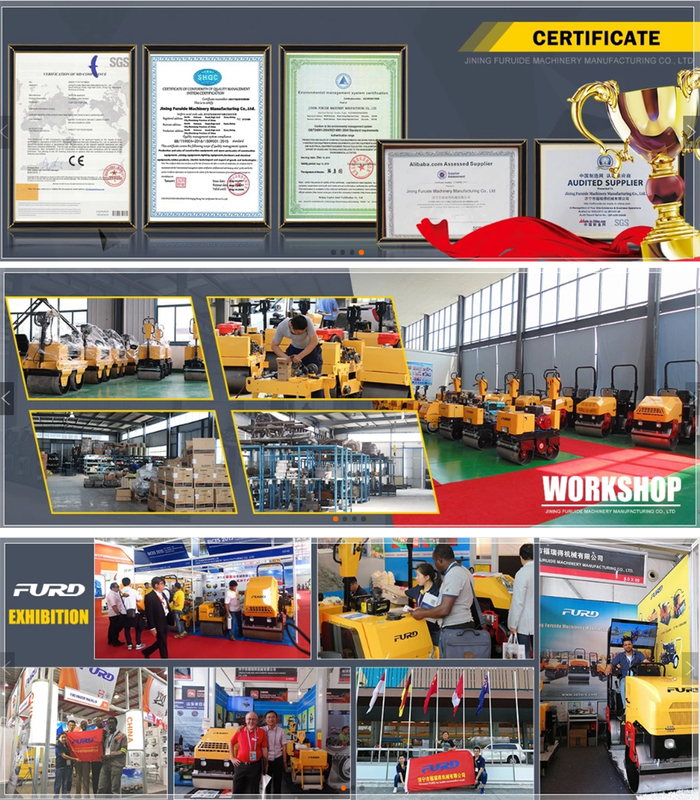 Our main products are: Road Roller, Concrete Laser Screed, Concrete Truss Screed, Mobile Light Tower, Road Crack Sealing Machine with CE, EPA, ISO 9001 and ISO1400 certification. 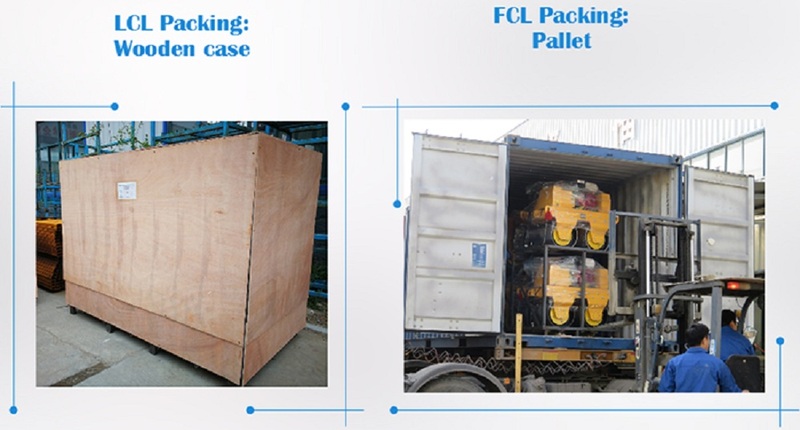 Our products have good quality and competitive prices, have been exported to more than 50 countries of the world, such as Australia, America, Canada, Russia, Brazil, Qatar, UAE and so on. 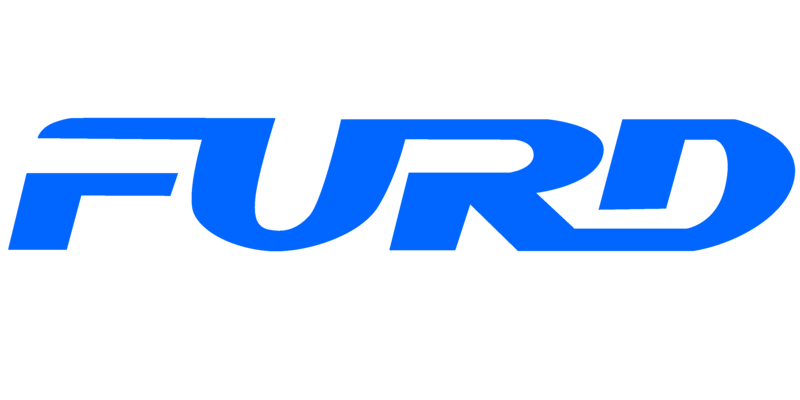 FURD aim to supply first-class products to the domestic market and the global. Thanks to pay attention to our products. We will be appreciate to hear from you for any question. If you need any information, please don`t hesitate to contact us, we will at your service 24hours. 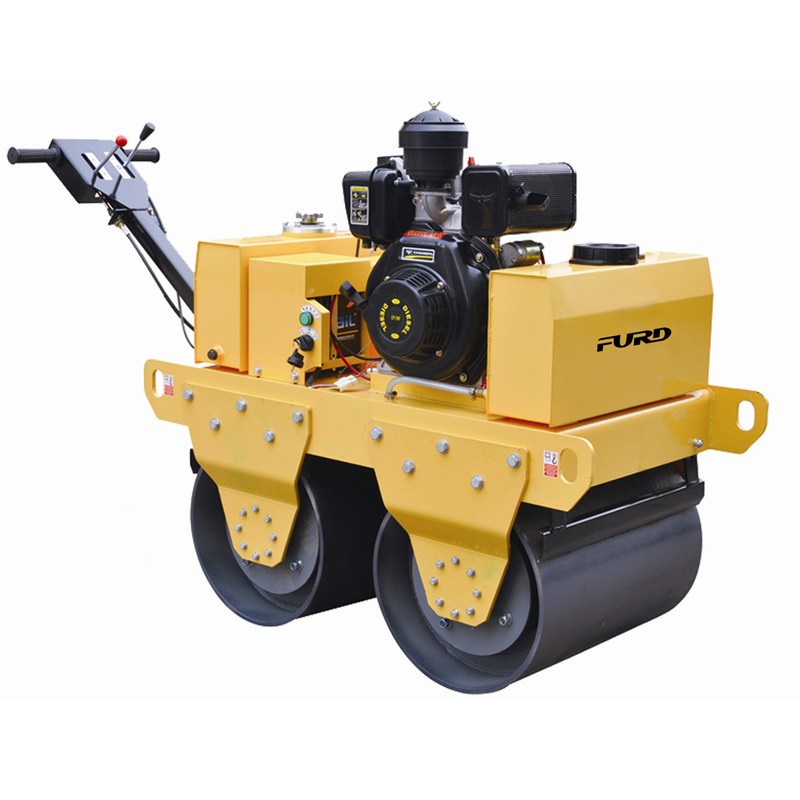 Looking for ideal Road Roller Price Manufacturer & supplier ? We have a wide selection at great prices to help you get creative. 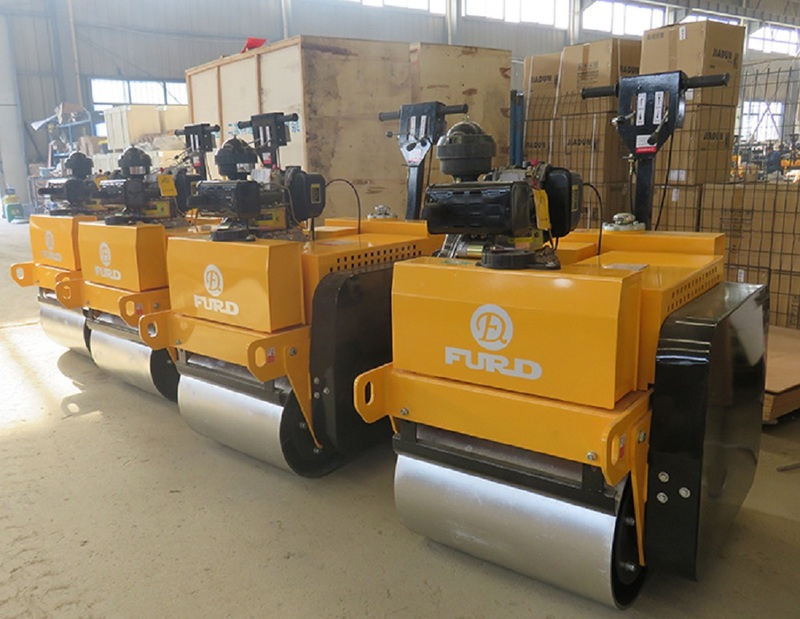 All the Walk Behind Road Roller are quality guaranteed. 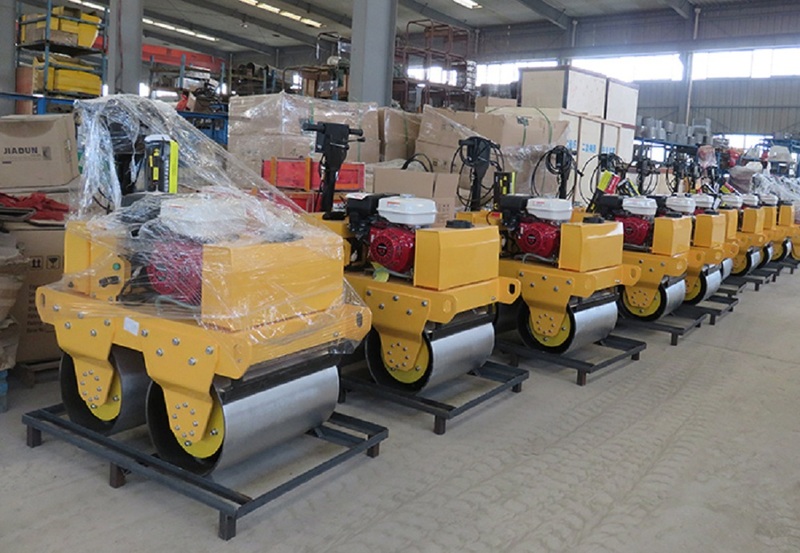 We are China Origin Factory of Vibratory Roller For Sale. If you have any question, please feel free to contact us.